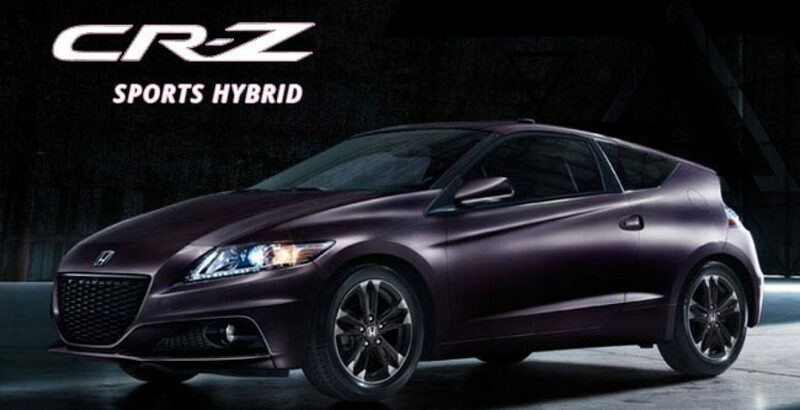 In continuum with its glorious tradition, the Honda Japan brings you another great surprise in the form of new Honda CR-Z a postmodern hybrid sports car that is as cheap to drive as you can’t even imagine! Even more appealing thing is that the power house of this battery-powered automobile comes with 3 year or 100,000 kilometer drive warranty. 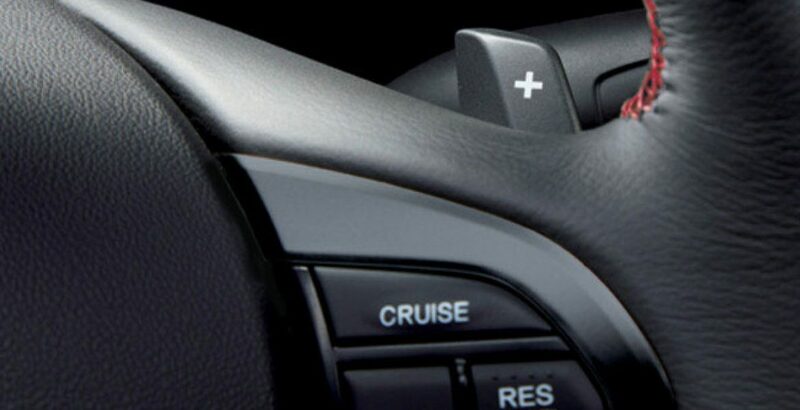 Here, based on the specific traveling conditions and other requirements, you can switch to any of the three available drive modes, namely, Normal Mode, Sports Mode and Econ Mode. 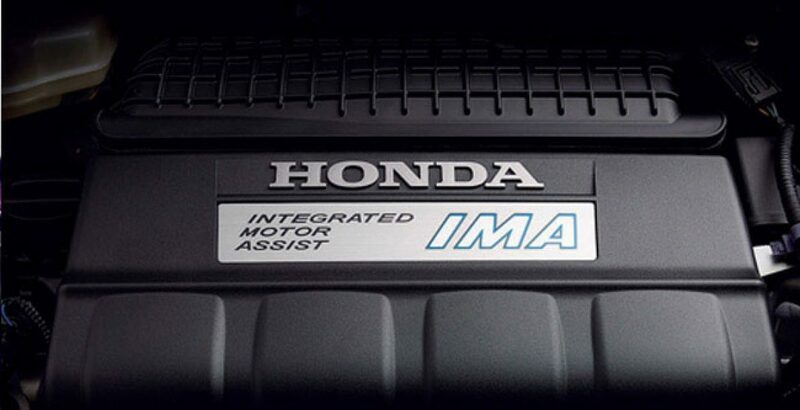 With the cylinder capacity of 1496 cubic centimeter and advanced i-VTEC SOHC, IMA engine technology, your super stylish luxury vehicle will give you sufficiently powerful and the most comfortable journeying experience ever on versatile terrains. Cultivating a bit of pizzazz, the ultimate green carriage with its sporty look has now been launched in Pakistan, a country which is suffering from extreme energy crisis and acute economic imbalances witnessed everywhere. The ground breaking hybrid version of the CR-Z for jubilant Pakistanis is featured with a novel combination of gasoline and electric power-train along with Honda Atlas’ standard 6-speed transmission. 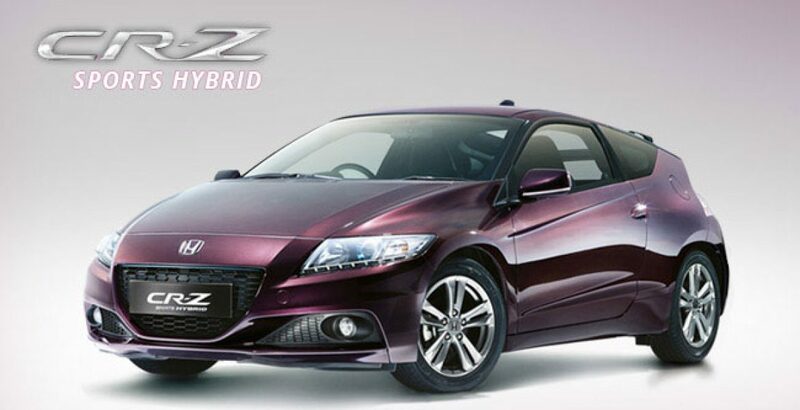 The flamboyant Honda CR-Z model owes its above-the-par productivity and cost-effectiveness to the tech giant’s Integrated Motor Assist (IMA) hybrid electric system supported on a 1 1/2 L iVtec engine. The four-wheeler’s future-oriented 6-level manual transmission system just comes to realize the unfulfilled dreams of the 21st century luxury-loving buyers, so that you may feast yourself on a superlative trek without bothering a bit about the topsy-turvy earth-crust beneath. The multiple drive methods render the potential buyers an excellent opportunity to switch to any of the three modes whichever suits to their individual taste and prevailing circumstances. For the terminal satisfaction of the enthusiastic youth, the new Honda hybrid is incorporated with a recently built and exceptionally productive Plus Sport System which makes the motorcar as sporty as possible. 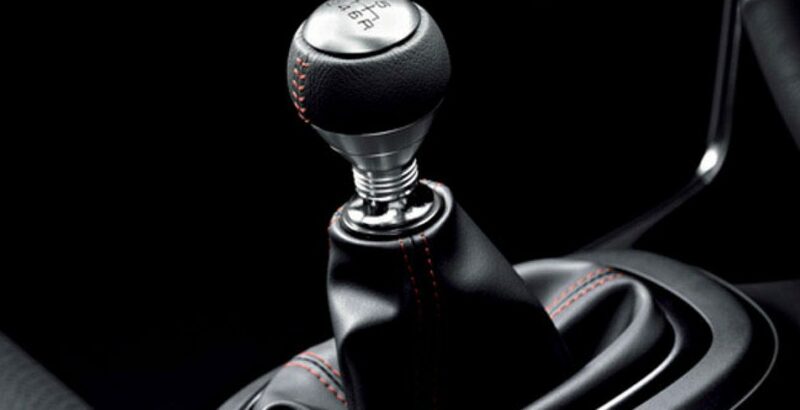 In this way, exclusive three-mode drive system enables the CR-Z tailor to your very preferences. 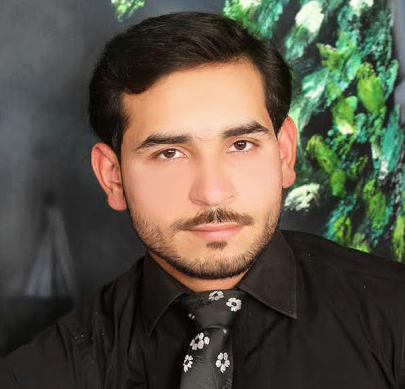 The serious menace of global warming imposes a duty on every inhabitant of the global village to contribute their due part for its immediate, satisfactory solution. 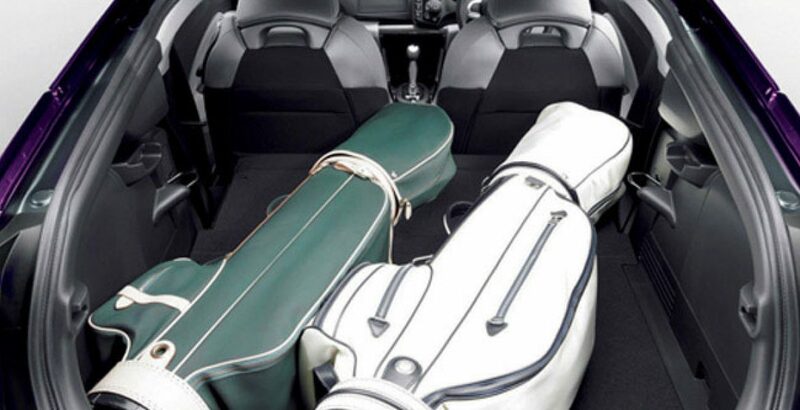 One of the effective initiatives that you can take, in this regard, is to possess a travelling companion that is furnished with the latest and most efficient eco-friendly vehicle, such as Honda’s CR Z. So, if you buy Honda CR-Z, it will give you a number of mind-blowing specs which are well beyond your imagination, for example, the innovative Eco AssistTM System. In this way, you can not only enjoy an exceptionally powerful (130 horsepower) drive on uneven and troublesome pathways, but also preserve the health of natural environment for yourself and for the generations to come. No doubt, the Honda CR-Z price in Pakistan might be a bit higher than that of your expected amount, but you will feel fortunate if you just look at its extreme power economy, Hill Start Assist tech, Automatic Climate Control mechanism, MID (Multi Information Display) and the Vehicle Stability Assist. Even greater appeal comes from its LED brake lights, USB audio interface, Exterior Temperature Indicator and illuminated steering wheel, which is also mounted with controls for cruising, audio, phone and Multi Information Display.